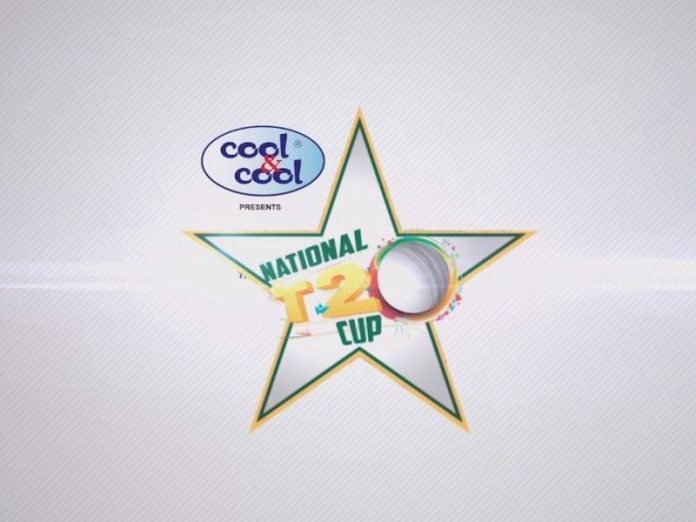 LAHORE, Sept 6 (APP): Peshawar region with an all win record from four matches are the leaders with 8 points after the conclusion of the fourth round of the National T20 cricket cup at Rawalpindi. Peshawar is the only team in the competition which has not yet lost any game maintaining edge over other fellow teams. Lahore Whites are at second place with six points and Karachi region having similar number of points is at number three place. Both Lahore and Karachi have won three matches each with one defeat. Lahore took the second place at the ladder due to better run rate. At number four place is Karachi White with four points with two victories in hand and one loss. Rawalpindi with four points stood at number five with two wins and one defeat and Karachi is one step ahead because of better run rate. FATA having two points is the number sixth team at the table with one victory and three defeats. Lahore region with two points got the seventh place with one win and three losses while Islamabad region is at rock bottom in a competition of eight team losing its all four matches.